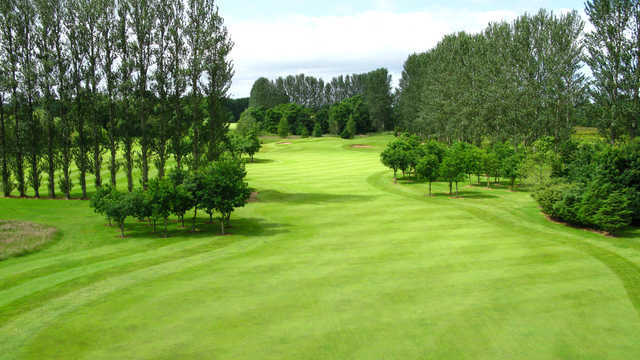 Tee off at the award-winning Hilton Templepatrick Golf Course at the Hilton Belfast Templepatrick Golf & Country Club. The course remains fully playable all year long owing to the USGA specification greens and tees and, is still the only David Feherty & David Jones designed golf course in Ireland. Offering over 7,000 yards of challenging fairways and greens interspersed with lakes and mature parkland. 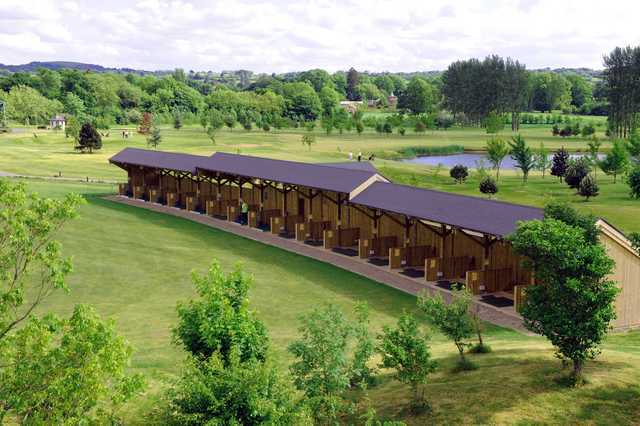 We offer extensive practice facilities including 16 bay floodlit driving range and full-service Pro Shop.